A lot of men don’t grow their beards because of one UGLY problem: patches. Much of what goes into hair growth is genetic but there are other ways to grow without wishing you had better genes. Most of the time all it takes is the right mixture of oils and the right care. Proper application is simple, apply to clean hair and apply thoroughly to your beard. 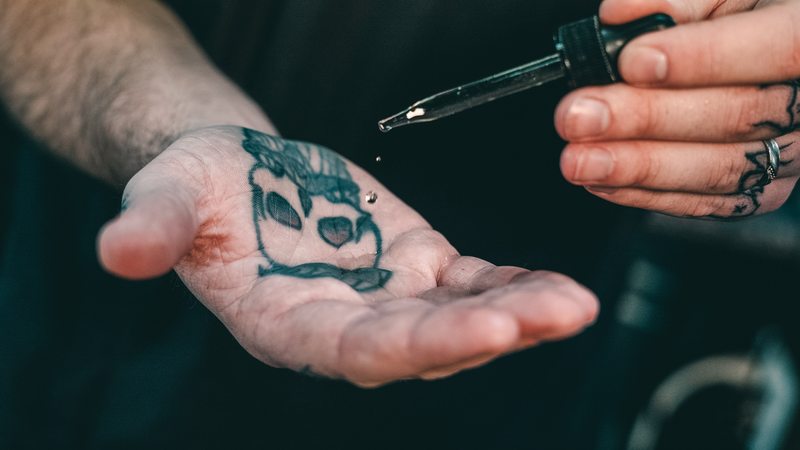 Ensure the beard oil covers each hair from skin to hair tip. For longer beards, use a comb to style (a wooden comb if possible, the wooden comb will allow the oil to spread evenly and it will soak up any excess oils used. A lot of men don’t grow their beards because of one UGLY problem: patches. Much of what goes into hair growth is genetic but there are other ways to grow without wishing you had better genes. Most of the time all it takes is the right mixture of oils and the right care. Staying away from alcohol filled products and actually taking time out of the day to maintain your facial hair is key. Beard envy is no reason to stop trying to grow yours. With enough patience and dedication, your patchy beard will begin to fill! 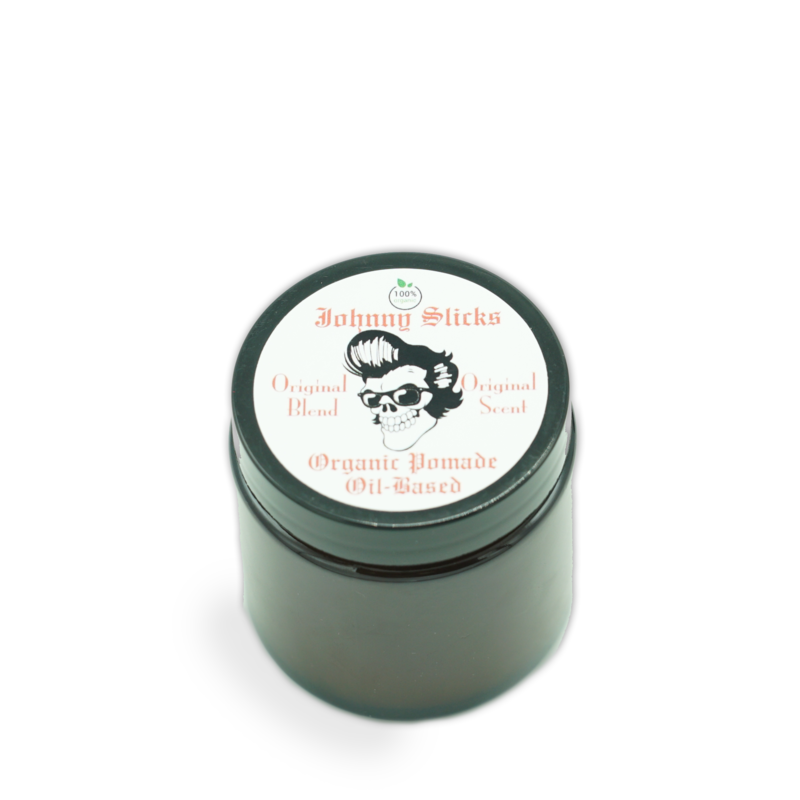 Johnny Slicks products help promote hair growth, prevents hair loss, and treats dandruff and dry skin. The mixture of the therapeutic oils helps increase blood flow to the hair follicle, which also helps hair grow in a natural and healthy pattern. 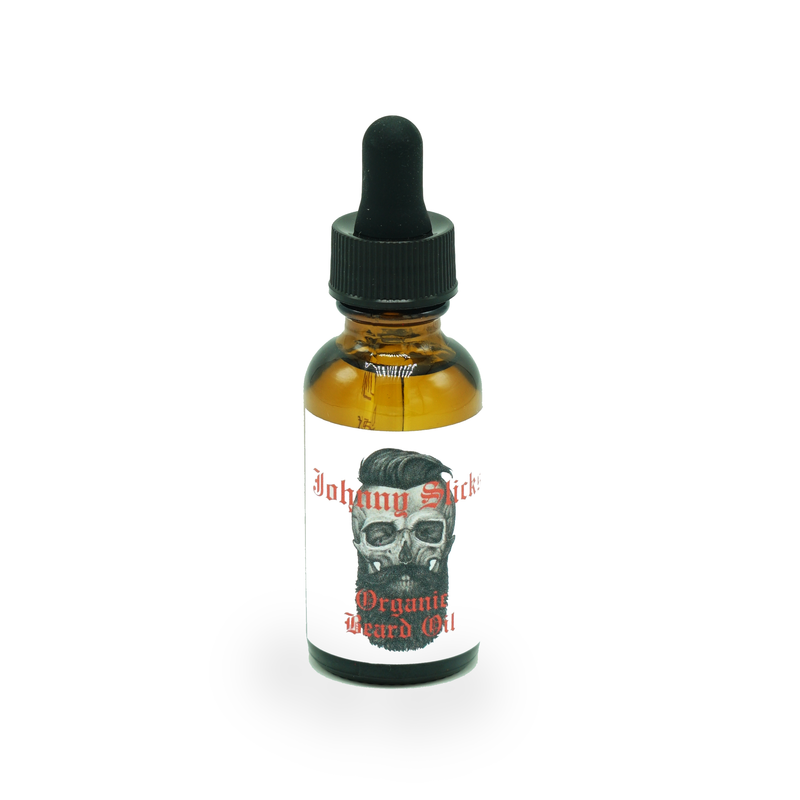 This beard oil is made with only the best ingredients that will give your beard shine and defeat dry skin on contact. Oil-based pomade made with only the best ingredients that will give your beard shine and defeat dry skin on contact. Oil-based pomade made with only the best ingredients that will make your face smell like a delicious Cinnabon.